Over 4 hrs of content for only £49! 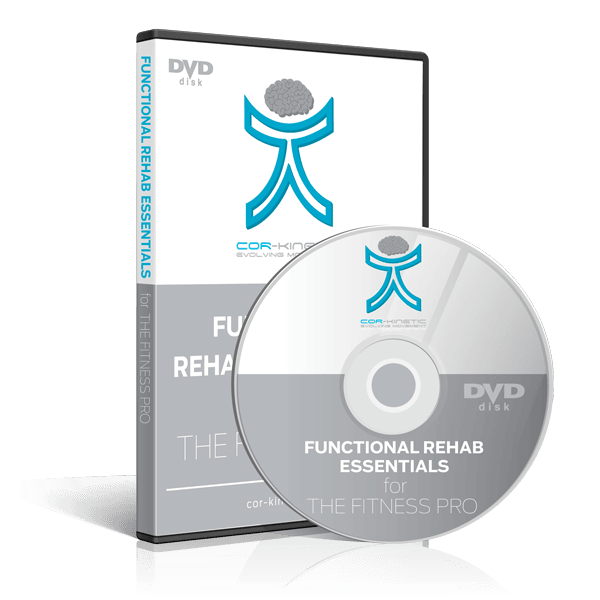 This brand new on-line product from Cor-kinetic is designed to give the fitness professional a better understanding of the rehabilitation process and their role within it. Forget the crap you see on the internet about the 3 best ways to do X or how to get rid of pain in seconds rubbish. If you really want to understand the science behind what you really need to know in the 21st century then this is for you.If you are more interested in sketchy science, bro science and fantastical (and therefore questionable) results then it is probably not. It is not about magic answers but instead the key considerations that will make you credible to both your client and their medical professional. This product takes the science, the evidence and the research and seeks to explain the findings and implications for YOUR business simply, clearly and concisely. If you want to become a trusted fit pro, build another element to your business and grow your knowledge base then this is definitely for you. 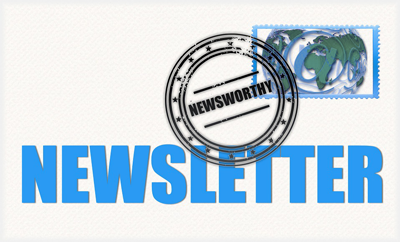 Once purchased you will receive an email with a link to content. This will ONLY work if you have registered and logged in!